Local clubs have failed to secure places on the Football Database latest rankings which have about 500 African teams, a development which affects local players’ opportunities of securing lucrative deals. The rankings posted on www.footballdatabase.com which were updated last Sunday, has Italian side Juventus at the helm, while Spanish outfits Real Madrid and Barcelona are second and third respectively. On the continent, Egyptian side Al Ahly are followed by Esperance de Tunis of Tunisia while Congolese sides TP Mazembe and AS Vita, who booted out Be Forward Wanderers in the CAF Champions League, lie third and fourth. While ranking of clubs playing in the top 50 leagues are ranked based on their performances in their domestic leagues and continental competitions, others such as Malawi are judged on performances in continental competitions. The only African countries in the top 50 ranked leagues are Algeria, Cameroon, Egypt, Morocco, Nigeria, South Africa and Tunisia, according to Football Database, a European based ranking firm. “Ratings tend to converge on a team’s true strength relative to its competitors after about 30 matches,” the column, which explains the rankings methodology, reads. Football Association of Malawi (FAM) competitions manager Gomezgani Zakazaka admitted that Malawian clubs face a long way to impress the ranking institutions. “Inconsistent participation in continental tournaments is the key reason our clubs are not ranked. Again, how do we fair when we compete in these tournaments? “Both Wanderers and Masters Security were booted out in the preliminary stages this year. We can’t gain enough points to secure a ranking,” he said. Wanderers and Masters competed in the CAF Champions League and Confederations Cup respectively early this year, three years after Nyasa Big Bullets participated in the continental showpiece. Bullets were knocked out in the first round by El Hilal of Sudan. Before Bullets’ recent participation no Malawian club had participated in the competitions for 10 years. “Taking that long to compete in a continental competition cannot secure any club enough points for the ranking,” Zakazaka said. 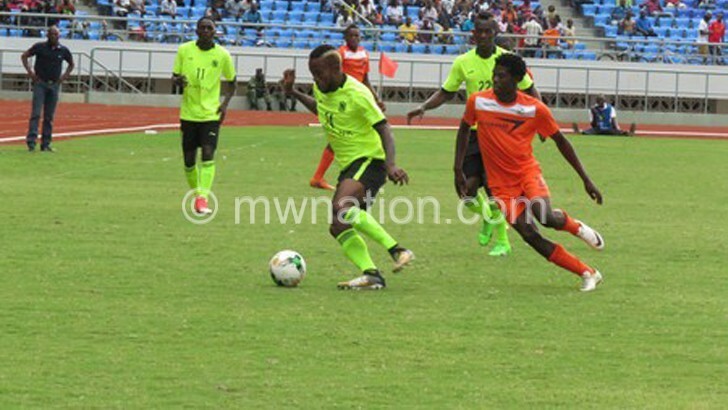 Football marketing consultant and analyst Felix Ngamanya Sapao said Malawi’s failure to break into the club rankings is bad publicity for local football. “It is difficult for international companies to strike deals with our local clubs because they treat them as amateur teams. Again, it is difficult to attract scouts to spot talent here,” he said. 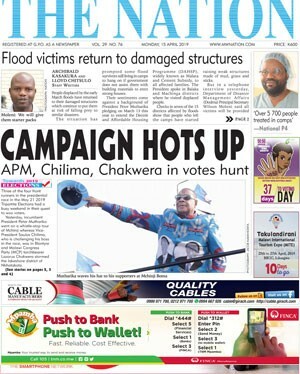 Sapao urged Super League of Malawi and league sponsor TNM to be allocating funds that would help the champions to participate in the CAF Champions League every year. “Clubs do not have enough money to bankroll their Champions League campaign. It could be helpful if the Super League sponsors helped them compete in the continental tournament. This is what countries like South Africa and Zimbabwe are doing,” he said. Meanwhile, Bullets chief executive officer Fleetwood Haiya said they will fight hard to secure a place on the world rankings by participating in the CAF Champions League every year. “I believe Malawian clubs are better than most of the African teams on those rankings. What is lacking is Champions League football. We will fight to be a globally known club because it helps in business aspect,” he said. Asked if Bullets have the financial muscle to sustain life in the continental competition, Haiya said their commercialisation drive was key to their success. “Through commercialisation, we believe we can generate enough resources to compete against the continent’s best,” he said. Civil Sporting Club is also vying to play continental football next year and its general secretary Ronald Chiwaula believes it is high time Malawian clubs left a mark on the international stage. “Being recognised globally is important in football business. This is why we proposed to our sponsors [Office of President and Cabinet] to allow us play continental football. Luckily, we have been given a go-ahead,” he said.